And a special thanks to Mountain Flying Fish restaurant in Breckenridge which has for years donated a portion of it’s profits to local animal welfare organizations, including South Park Good Samaritan Fund for Animals. “Grey Ears” was one of many rabbits adopted at a Park County event in 2005. 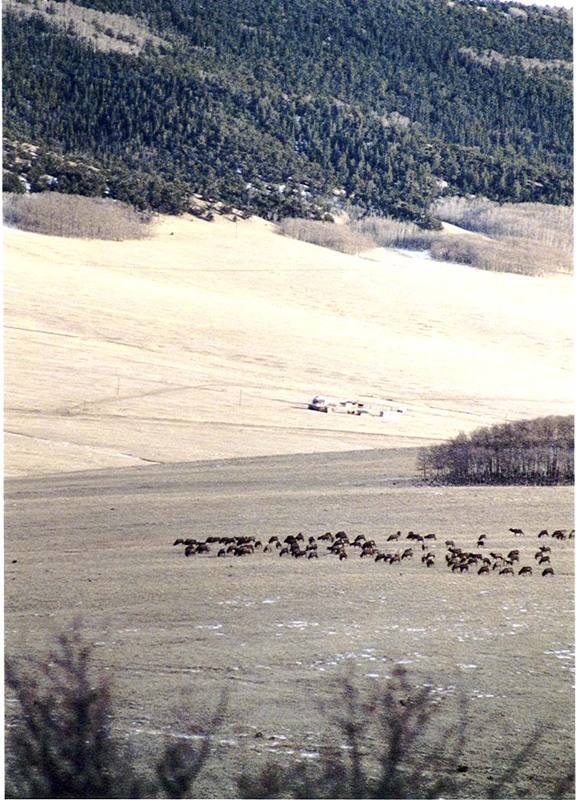 Elk herd grazing…Why we love South Park!